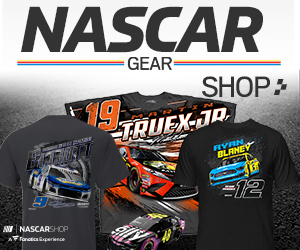 Throughout the bulk of the 2018 Monster Energy NASCAR Cup Series season, Kyle Larson has been the fastest of the Chevrolet drivers. Larson may have a secret weapon that accounts for his speed—former NASCAR competitor Josh Wise. Now an athletic trainer for Chip Ganassi Racing, Wise is perhaps most famous for his stunning upset of heavily favored Danica Patrick in the 2014 NASCAR All-Star Race fan vote, after the Reddit community on the Internet mobilized behind him. But Larson credits Wise with playing an integral role in dialing in Chevrolet’s simulation programs, which have become an essential component in achieving speed in lieu of on-track testing. 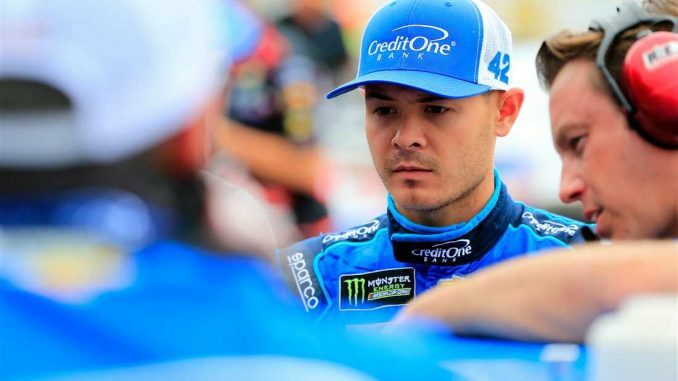 “I think what has really helped us is Josh Wise, who is part of our race team on the training side of things and just kind of filling in a lot of different gaps, but one of them is the simulator,” Larson said on Friday before opening practice for Sunday’s FireKeepers Casino 400 (2 p.m. ET on FOX, MRN and SiriusXM NASCAR Radio) at Michigan International Speedway. And as the simulations become refined, they resemble more closely the actual on-track experience. “I really feel like all year long, and even at the end of last year now we could go to whatever track on the simulator, and even though it may not be exactly right, it’s pretty close,” said Larson, who will try for his fourth straight Michigan victory in Sunday’s Firekeepers Casino 400.